Spotlighting Canada as one of the world’s most fertile environments for tech startups, Twitter has today published a list of 20 names from across the country who are defining the Canada’s startup narrative on Twitter. The social network says that all 20 individuals are using Twitter exceedingly well to grow their business and be part of the conversation worldwide. In a recent Global Startup Ecosystem Report, Vancouver and Toronto both landed in the Top 20 best global markets to start a tech company. 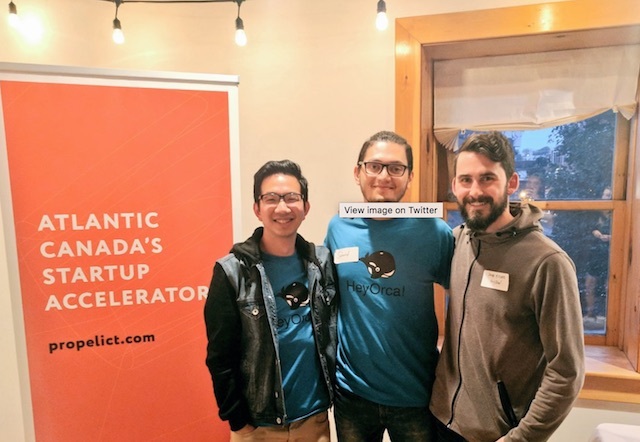 With other regions such as Montreal, Kitchener/Waterloo, the Prairie provinces and the Maritimes also contributing to Canada’s startup narrative, Twitter notes that “there is no shortage of emerging voices that are driving this tech conversation at home and abroad”.